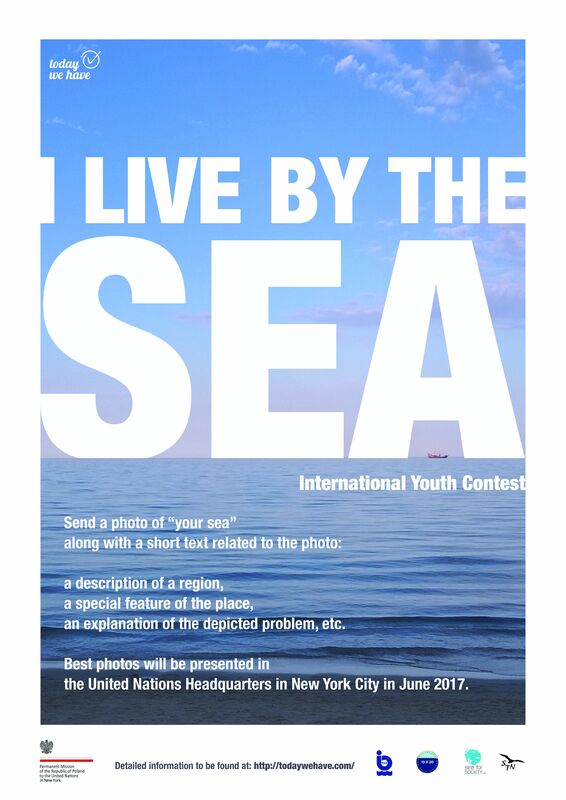 I live by the Sea International Youth Contest (ages up to 18). This project is based on the previous experience of a three stage contest for young learners from Poland by the same title “I live by the Sea” (Pol. Mieszkam nad Morzem), organized by Today We Have in 2015 and 2016 (www.todaywehave.com). 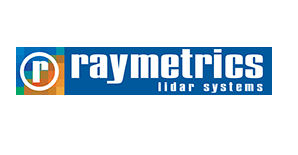 Just like in the previous national editions, this time our goal is to spread and share knowledge about marine environments and marine protection issues, as well as the exchange of information among users of different seas and marine oriented regions. Through their participation we hope to involve youth of different natural and cultural heritage to share their views on marine issues in a creative way. All works submitted will be reviewed by a panel of International Judges. Then, a maximum of 30 photos and texts will be chosen to be printed and presented during the High-Level UN Conference to Support the Implementation of SDG 14, to be held in June 2017 in Fiji. In the final stage, the photo exhibition would be moved to the United Nations Headquarters in New York City and presented there in a form of an exhibition. Submission of works (1 photo and text) by 31 January 2017. 20 February 2017. Exhibition at the United Nations in New York: 8 June 2017. 6 June 2017.